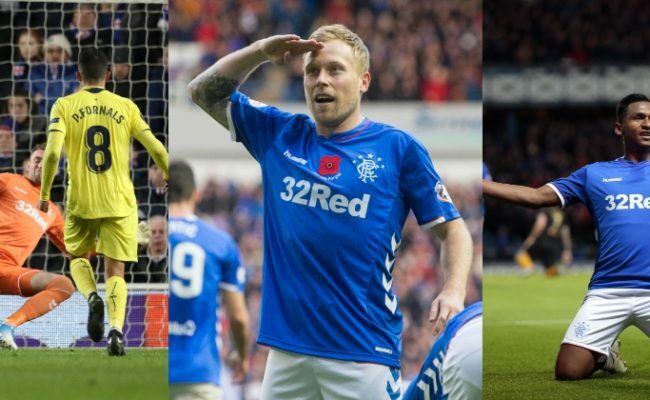 THE vote is now open for Rangers’ Player of the Month award for December. 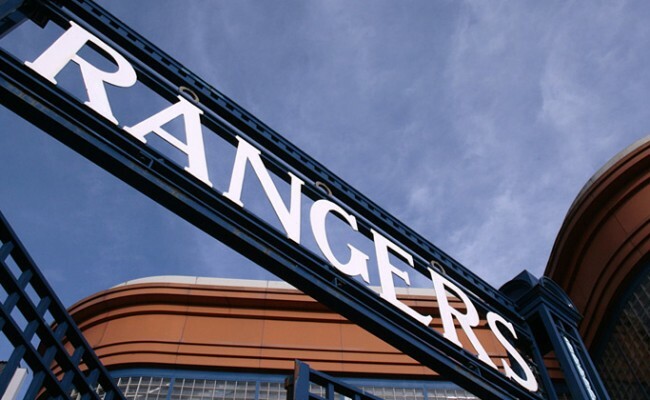 After a blistering start to his campaign in which he scored 8 goals in his first 9 Rangers appearances, the goals dried up and Morelos went on an 11 game scoreless run. However, the Colombian has rediscovered his goal scoring touch in the month of December, with 4 goals in 6 games throughout the month, most notably the winner against Hibs, when he turned defender Paul Hanlon inside out before lashing the ball past the keeper at the near post. Right-back Tavernier has had another stellar month, playing every minute of every game and providing a constant threat going forward as well as performing well defensively. His standout match performance in the 0-0 Old Firm draw with Celtic was a highlight, as he continually threatened, creating chances and almost getting on the scoresheet himself. Danny Wilson has provided stability at centre-back and has been another ever present in the Gers side throughout December. 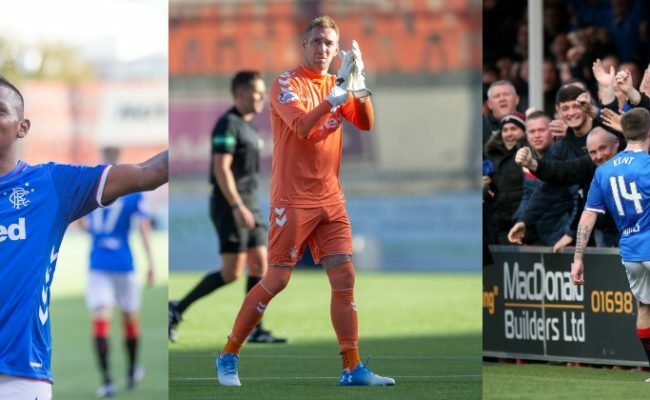 Alongside his defensive contributions, Wilson has found his scoring touch with 3 goals during the month, more than doubling his total Gers tally. 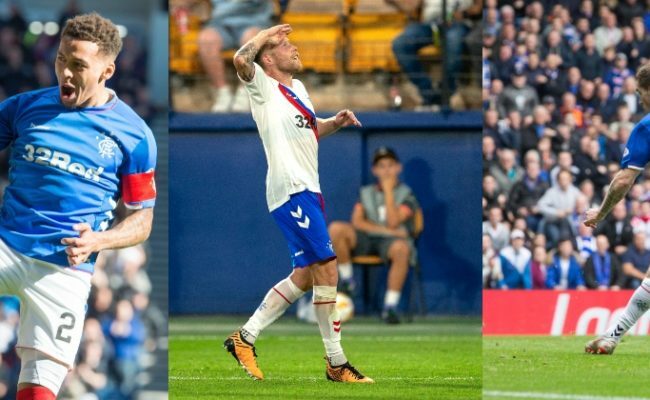 These included crucial headers against Aberdeen and Ross County, and a stunning strike against Motherwell, all of which contributed to narrow wins for Rangers. The vote closes at 11.59pm (GMT) on Wednesday 10 January and the winner will be announced on Thursday 11 December.